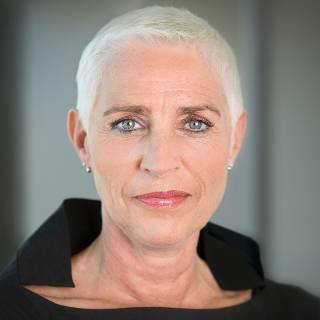 Junior transport minister Wilma Mansveld has resigned following the publication of a damning report about the Dutch high-speed train service Fyra. Fyra trains were supposed to travel between Amsterdam and Brussels at speeds of up to 250 kph from the end of 2012 but were quickly withdrawn from service after a string of failures. A special parliamentary committee was set up to investigate the debacle. The committee’s report, published on Wednesday morning, is highly critical of the minister’s handling of the case as well as the functioning of railway company NS. The report says other interests had consistently been put above those of rail users. The state was too concerned about the finances during the tender process for the trains while the NS was more worried about its strategic positioning. ‘The realisation of good, fast and affordable passenger transport was secondary to financial, political and strategic interests,’ the report says. In particular Mansveld had not property briefed parliament about Fyra a number of times, the report says. Mansveld is the fifth minister to resign since the 2012 general election.